First of all, please keep in mind that you need to use a supported browser and device to access the service. You will be able to access the management console only from a computer, as it is not supported on mobiles. Supported browsers are Chrome, Firefox and Internet Explorer. And supported desktops are Windows, Macintosh and Linux. Were you able to access the Internet (other URLs)? For your information, the MAC and PIN are provided inside the box. You will find the MAC on the underside of the router. The PIN code is printed on the sticker stuck on top of the router (model FON2501). First of all, please note that you need to introduce the MAC without the colon symbols (":"). The MAC is 12 digits long, and the PIN code is 6 digits long. Pay attention introducing the capital letter "O" and not the number "0", and vice versa. Possible error message(s): The MAC entered does not exist. Your AP might be assigned wrongly. Possible error message(s): The entered credentials are incorrect. your user's status is "Pending" (your password has not been set already): in this particular case, you need to activate your account by clicking this link to create your password. Logging in (through "Already a member") should now be possible. Finally, you might be experiencing this issue if the account is Suspended/Terminated. This error shows up when the username/email are being used with a different distributor (i.e. from a previous account). Please note that the same email cannot be used to create accounts under two distributors. A different email will have to be used for each account under each distributor. This error shows up when the email and username are already registered under the W4B service with different permissions (i.e. the email has been already used for an operator user or a distributor user account). A different email will be needed. For your information, the SSID cannot be changed (this is why you are unable to edit this field). Your public SSID will always be "Fon WiFi". Possible error message(s): The account is locked. For your information, the password is case sensitive, which means it can have both upper and lower case characters, so "a" is different to "A". Also, be careful not to include a space before or after the password (this is also applicable to the username). If you experience this situation, you will have to wait for a while before your account gets unlocked. Or, if you need to log into your console urgently, you can just perform a password reset clicking on this link. Possible error message(s): Page not accessible. For your information, this domain has been transferred to https://global.yourwifi.fon.com/. The user guide will be updated soon. 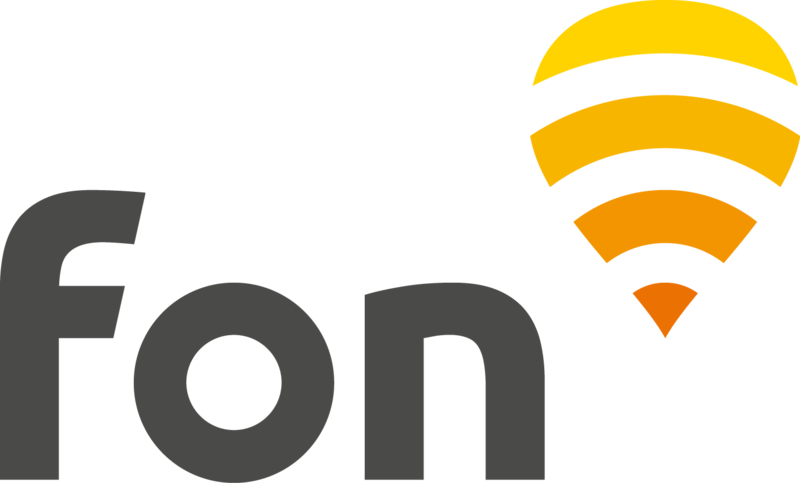 From now on, you will be able to log in to your console through the URL https://global.yourwifi.fon.com/. Eu tenho uma Fonera antiga. Onde posso encontrar a documentação de suporte?